How to split a PDF into multiple files? There are numerous tools available to separate PDF pages, and splitting up PDF documents can be done in many ways. You can use a variety of solutions described here to extract all pages from your PDF and create a separate file for each page in PDF or another format. A simple way to extract pages from your PDF is to use a desktop application, which can work offline. The simpliest solution we know is DocuFreezer. 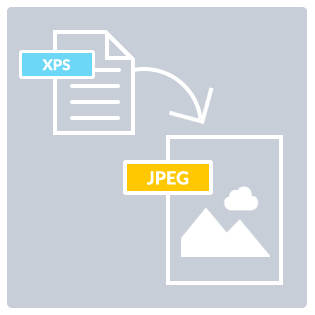 It can process multi-page PDF or TIFF files added to the list and convert them to single-page files in selected file format – PDF, JPG, PNG, TIFF or XPS. DocuFreezer is a free file conversion software with simple interface and settings. Splitting PDFs is very easy: just add your files to the list, select PDF, set Multipage > Split into single pages in the Settings and hit the Start button. DocuFreezer can both merge PDF files and split them. Multipage options are available not only for PDF, but for TIFF format as well. DocuFreezer is free for personal use and is also available as a paid version for commercial purposes. Splitting a PDF is an easy matter, but what if you need to repeat the same operations daily? PDF processing can be fully automated with FolderMill. It is a file conversion and printing software which can handle your files in real time. It means that you can just copy files to the Hot Folder and immediately get printouts or converted documents in another folder. Apply changes and run FolderMill Processor by clicking the Start button. Did you know? 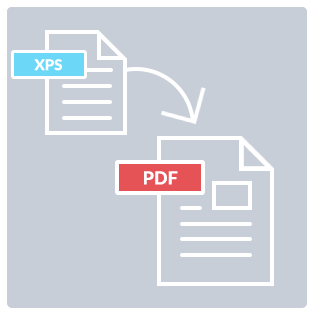 Not only you can split big PDFs into single-page files in PDF format, but also in XPS or image format: JPG, PNG, TIFF, XPS, BMP, DCX or PCX. 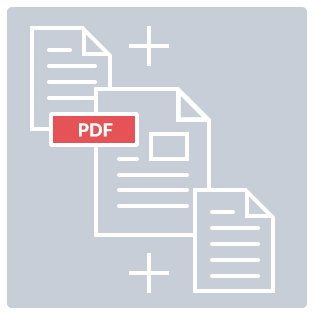 For instance, you can batch split multi-page PDF to JPEGs using any file conversion software described in this guide: DocuFreezer, Universal Document Converter, FolderMill or 2JPEG. Select Universal Document Converter as a printer. 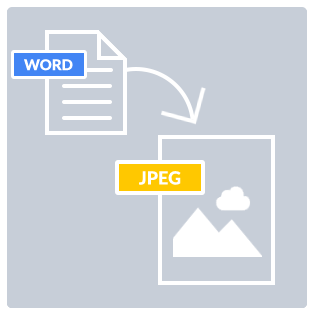 Place PDFs which you want to split to JPEG files into the input folder. 2jpeg.exe -src "C:\Input\*.pdf" -dst "C:\Output"
Get the single-page files in the output folder. Place PDFs which you want to split to TIFF files into the input folder. This way you can batch split multiple PDF files into several parts containing specific pages in one go! Abc_SplitStep=1 value will split your PDF into single pages before sending to print spooler. If you need to split printing to a range if pages e.g. print only 3 or 5 pages at once, set the value to Abc_SplitStep=3 (or 5). Once you've split your PDF into single pages, you can always merge them back without any loss in quality. PDF merging can be done in a variety of ways, and all software mentioned in this article can do it except for Print Conductor. Online file converters with PDF split feature are available all over the Internet. Just google "split pdf online" and you'll find many online PDF splitters. They usually make fancy promises “Upload your file and we’ll get your converted file back within 5 minutes! No need to install any software on your computer!”, "All files uploaded and processed are deleted within 1 hour from our web server" and the like. But before you go with an online solution, remember the risks that you may be exposing your files to. If you use such a service, don't upload sensitive content such as agreements or bills - anything which should remain confidential. We assume you want to make sure your data is secure, so we advise you to use an offline file converter. The General Data Protection Regulation was applied in May 2018. The files uploaded to an online converter may contain information which directly or indirectly identify an individual and therefore can be your or someone else's personal data. If so, this means that the information is subject to the GDPR, which regulates the processing of personal data. You may need to have an appropriate Data Processing Agreement with the online conversion service you're using, otherwise this might be a breach of the law under the GDPR. Now you know how to split PDF in many ways. We tried to make this guide comprehensive. If you have any other solutions or questions on the topic - please contact us, and we'll update this article.